I had no idea such a club existed. I needed to investigate. I knew twins could be twice as expensive as the cost of raising one child. I wanted to understand how to raise our twins on a budget. The twin clubs are an amazing resource. They put you in contact with hundreds of other local moms who you immediately have something in common with: twins! It is an excellent resource for twin specific questions like feeding, potty training and raising twins. But, in my opinion, the real benefit of the twin clubs is the twin sales. Official site of the National Organization of Mothers of Twins Clubs (NOMOTC), a nation-wide support group for parents of twins and higher order multiple birth children. Our twin club has their twin sale twice a year, once in the spring and once in the fall. Imagine a garage sale on steroids. Only twin moms can sell at the sale. 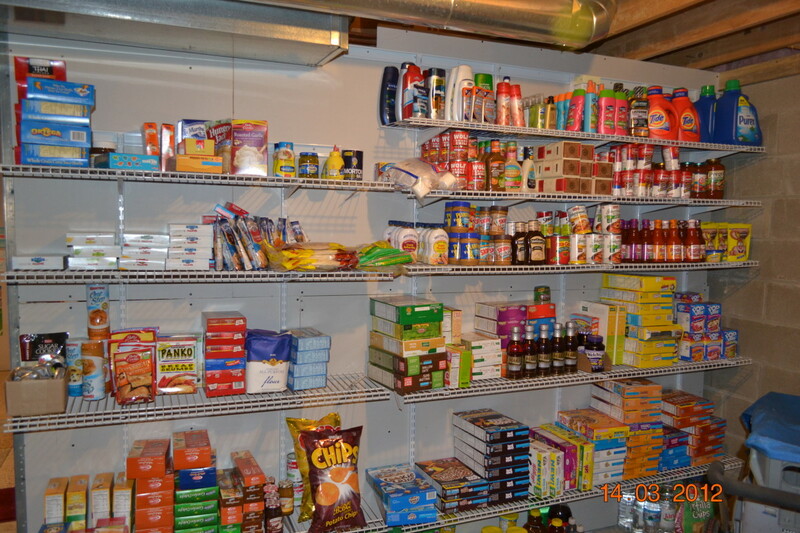 You must have all items appropriately tagged according to the twin club standards. The sale of each item is divided, not evenly, amongst three entities: the club, a charity and the seller. The Friday night of the twin sale weekend is exclusive to club members. Rules are strict. No strollers. No children. No significant others or helpers unless you are expecting. Saturday and Sunday are open to the public for a minimal fee. 100% of the entrance fee goes to charity. Our club currently houses their sales in a local middle school utilizing 2 gyms and one auxiliary area. Clothes are separated by age and gender. There is also an area for Jack and Jill clothing, matching clothes for boy/girl twins. Equipment, toys, books, costumes and maternity clothes are also sold. I frequented this sale when my children were under the age of 4. Gently used clothing is more difficult to find for older children. This is an amazing resource for large amounts of high quality, gently used clothing at garage sale prices. When the kids were younger, I was able to get some amazing deals at garage sales. 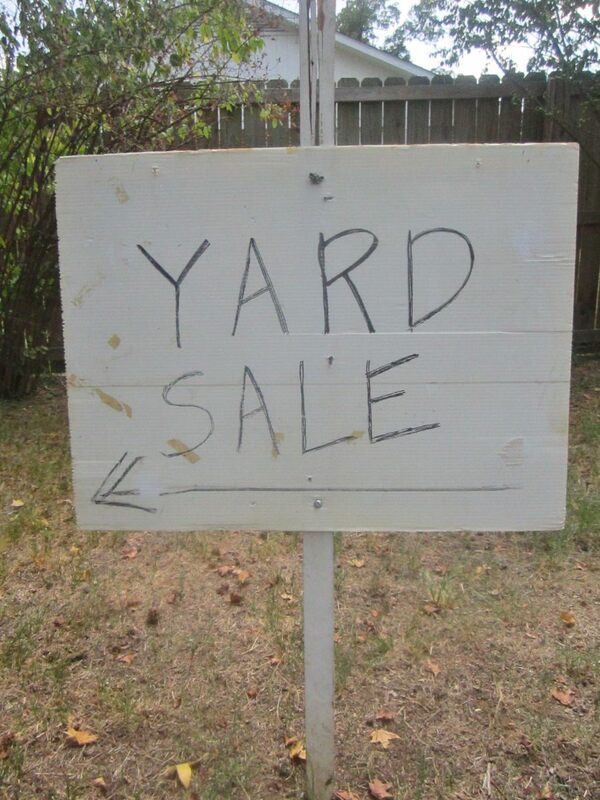 I found some great sales in neighborhoods close to my house. I am not into bartering, but those who enjoy it can possibly get better deals. It is not uncommon to get name branded shirts, dresses or shirts for less than one dollar a piece. 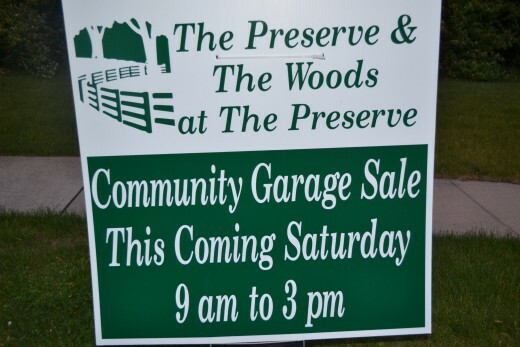 Some neighborhoods, like mine, will have community garage sales. I often look for the next size bike for my kids at our neighborhood sale. I have gotten nearly brand new bikes for less than $10. Garage sales can be a fun way to get very inexpensive items for your children. When the children were younger, I would shop eBay lots. I might search on eBay for ‘Ralph Lauren 2T lot’. This resulted in a ‘lot’ or many clothes including Ralph Lauren and other brand names. Often pictures of all clothes in the lot were included. One of my favorite deals was winning a box of 40, 2T and 3T pieces of clothing for $40. When the box full of name-brand, like new clothes for my daughter arrived, I was psyched! I knew she was set for a couple seasons and I saved quite a bit of money. When the 5 year old needed new shoes, the 7 year old got them. Makes sense to me. Find out why! Once Upon A Child is a consignment store carrying high quality, used children and baby clothing items and toys. In addition to buying used clothes, I look at Once Upon A Child for costumes, swim wear, and sport and school uniforms. Prices are non-negotiable, unlike a garage sale, but they high quality and are priced to sell. My friend, Barb Weaver, Is the VP of Operations for the Canton, Ohio, Once Upon a Child. There are 247 franchised locations in the United States and Canada. Their Canton location has been number one in sales for the past 2 years and is currently #1 for 2012. I figured that the stores were doing well during the recession but she told me that they do even better out of a recession. During a recession, people try to sell what they can. They are desperate for a few extra dollars. For that reason, the quality of the products at the store did diminish a bit. But, the good news is that they are starting to feel the effects of the economy recovering. They are seeing an even bigger jump in sales. Everyone loves a deal. Barb reminded me that shopping second hand, like Once Upon A Child, Salvation Army and Goodwill is shopping green! We are reusing clothing while saving money. Our Five Kids Love Movies! There is a $1.50 movie theater about 20 minutes from our house. First runs for the day are only $1.00. While these movies have been out for weeks or months, they are new to my children. They are excited to see new movies, regardless if their friends saw them a month or so ago. Many theaters also have summer movie series. For $1 or less, weekly movies are shown.Check to see what theaters near you have summer movie programs. Summer Movie Series: See If There Is One Near You! Welcome to Cinemark, a leader in the motion picture exhibition industry. Purchase advance tickets, get showtimes and movie information for Cinemark, Century, CinéArts and Tinseltown. Regal Cinemas is the largest movie theater circuit featuring major motion pictures, art films, digital presentation, 3D, RPX, and IMAX movies. Buy movie tickets online for a Regal theater near you. My children play a maximum of one sport per season, regardless of interest, due to cost. Additionally, we look for or ask for family discounts. Some programs will have unadvertised family maximums. For example,a few years ago I planned to sign my then three year old boys for a gymnastics class. Both could participate for $120. It was then revealed that the family maximum was $140. For an extra $20, I signed all four kids up! 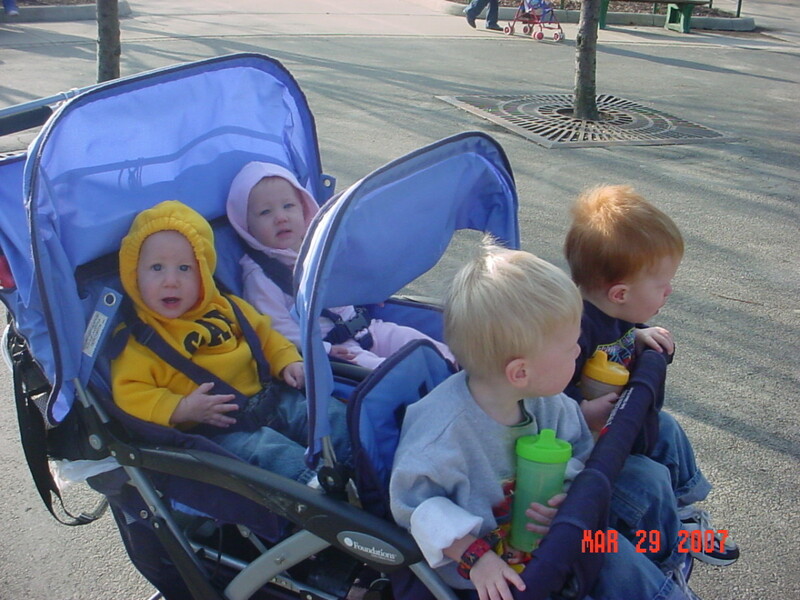 A few years ago my four older children, ages four, four, three and three at the time, were in preschool. The stated family discount was ten percent. 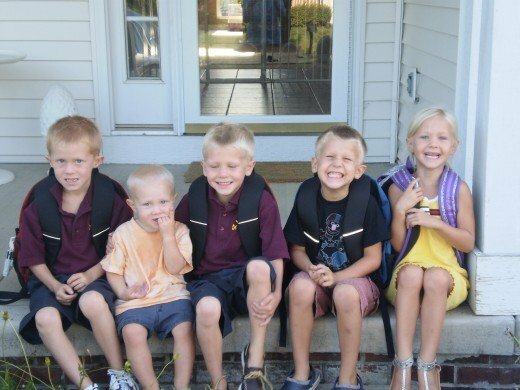 Rarely will a family have four children in one preschool at one time. I asked if they would consider granting me a larger percentage. They decided I could have fifteen percent off my total monthly cost. Just by asking, I save over $500 over the school year. Whenever we decide to go to a zoo or museum, we need to really evaluate cost. It would cost $101.97 for our family to visit our local zoo. It costs $94.00 for a family to join for the year. Additionally, we take advantage of the reciprocity of these memberships. A few years ago we went to Pittsburgh as a family. Using our COSI, Center of Science and Industry and Columbus Zoo passes, we were granted free admission to the Pittsburgh Zoo, Carnegie Science Museum and their Bird Aviary. We paid zero dollars for our entertainment. It saved us hundreds of dollars on that trip alone. My children love to stay in hotels, but hotels cost money or using points from hotel rewards. Sometimes, we chose to stay local and use priceline.com. 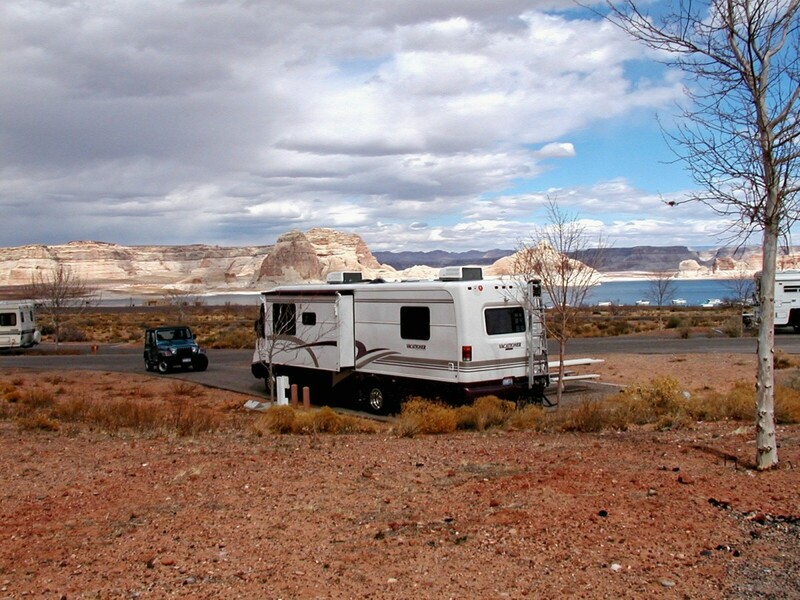 We have had local staycations for under $100. The kids are able to have a fun night away from the house and we spend minimal out of pocket. Check out our latest staycation adventure! Staycations Using Priceline, Papa Points, Viggle And Ebay! Frugal Staycations: Priceline, Papa Points, Viggle, and Ebay! The kids asked for a hotel stay for spring break. See how we utilized Priceline, Viggle, Ebay and Papa Points to keep our cost down. After watching an episode of Extreme Couponing, I knew those crazy couponers were onto something. I started researching coupon blogs and figured out how to coupon in my area. It was overwhelming when I started. Then it became a mindset. Now it is just the way I approach shopping. I shop multiple stores to get great deals. I impressed myself. At one local store, Giant Eagle, my latest receipt states that I have saved over $1100 dollars in the past year using coupons alone. That does not include sale items or in store deals. This is definitely a habit I will continue! Free Stuff: The Couponing High! 10 boxes of Ronzoni pasta for free. I was hooked. This happened to me about 1 year ago.Find out why I still coupon. It doesn't matter if you have zero children, one child or more. Many people are interested in ways to save money. Saving money on entertainment, food and clothing allow me to have more money in our budget for other things we enjoy, like vacation! I love to hear about great deals or how other people save money. How do you save money for your family? How are you raising your twins, singletons or pets on a budget? We had four children in seventeen months. We have two sets of twins. In addition to meeting their physical, emotional and spiritual needs, we focused on raising four children. We wanted to raise independent twins. When we had our first set, we conquered feeding newborn twins. When we had our second set, we mastered it. Find out how to feed newborn twins. 2 Sets of Twins! We Had Twinstimes2! We had back to back twins, 17 months apart. Find out how we got ready for set 1 and set 2...and survived! Thanks for taking the time to comment, BOGOBabies! Love your name, too! your kids are beautiful! thanks for the helpful info! Thanks, Avamum for reading and the vote up! Karen - great hub and lots of useful information. 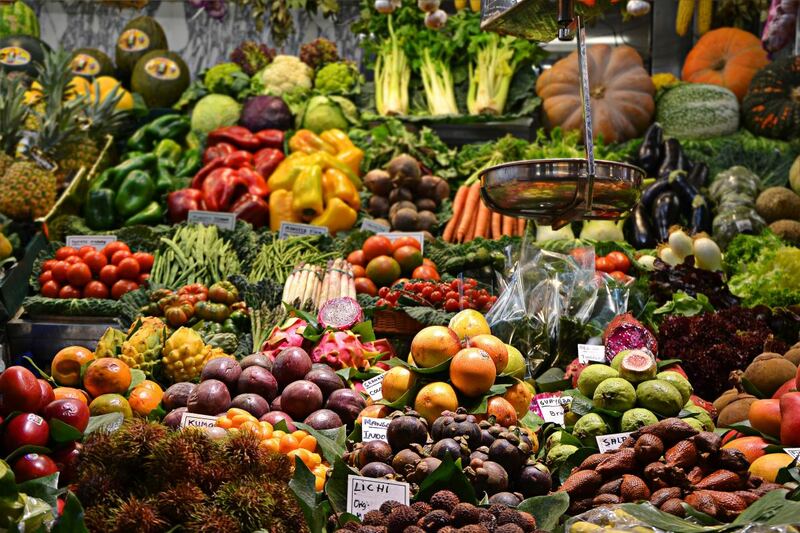 Good, solid frugal living tips. Voted up! Thanks, Jimmy for reading and commenting! People are surprised that we drive 20 minutes to go. I firmly believe that beats the first of normal theaters! Movies are just expensive! Thanks for reading! I wish we had a second-run theater. It costs us $45 to go to the movies, not counting any refreshments. Needless to say, we don't go often! Thanks, angela! It was fun to look at old pictures. I agree. Many of the tips are useful for anyone! Thanks for reading! First off your kids are adorable! Also, I think many of these tips are great for everyone! Cheds, I felt like I had so many similar topics in other hubs. It makes total sense to relate them! Please steal...and thanks for reading! The twins club is awesome especially when you have newborns. I am not as active now since my twins are 5 and 7. Thanks for reading, Thundermama! I really enjoyed this hub! 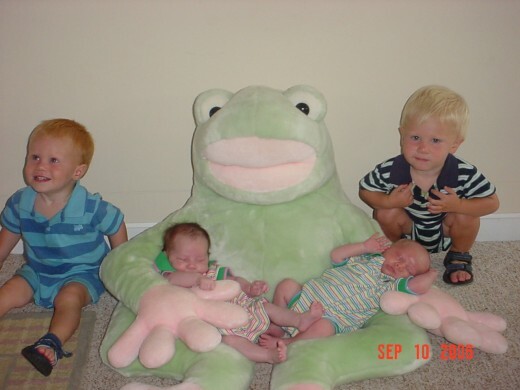 You have some great frugal living tips here and I will definitely encourage my friend expecting twins to join our local twin club.